Kelly does morning feedings at the barn where her horse is boarded. 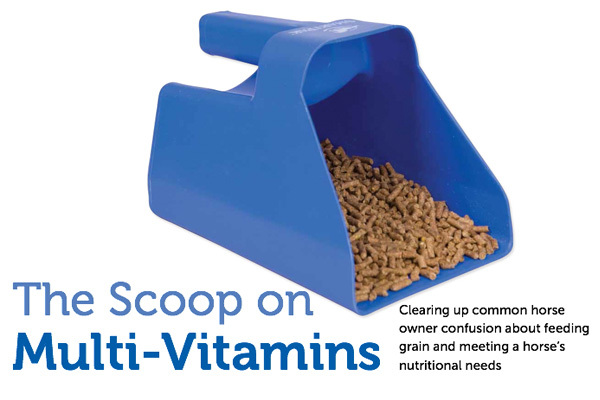 Most of the horses just get a "scoop" or two of "pellets", plus a bit of beet pulp. The ponies get less, the school horses and hard keepers get more. 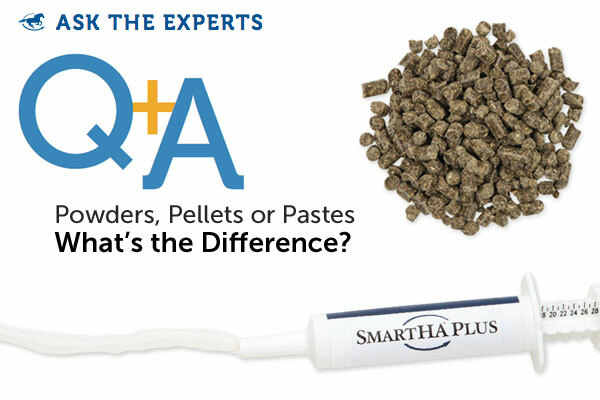 Powders, Pellets or Pastes - What's the Difference? Question: I see a lot of the same types of supplements available in powders, pellets or pastes - what's the difference? For most riders, if you’re not riding, you’re thinking about riding. But when you’re counting the weeks until summer or the hours until 5 o’clock, you’re not dreaming about spooking horses or missing shoes. 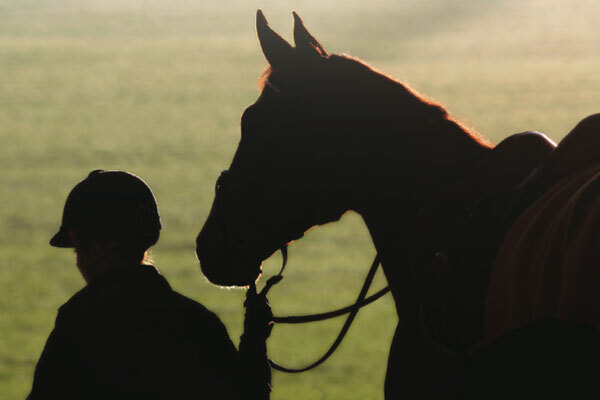 Fortunately, there are supplements that can help you make the most of your time in the barn. 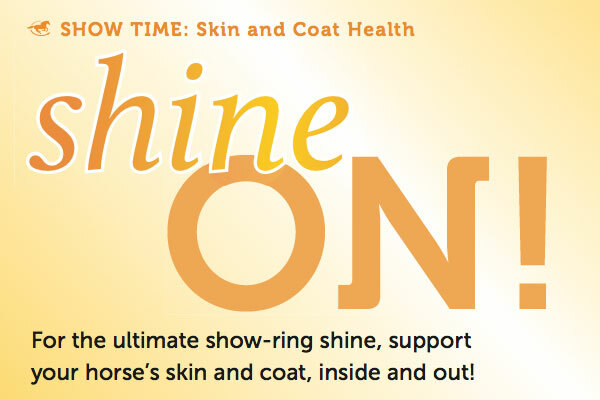 Does your horse have dry skin or a dull coat? Let his good health shine through by adding essential fatty acids to his diet. When adding fats to your horse’s diet, it’s important to consider the source, because not all fats are created equal. All fats will help put a bloom on your horse’s coat, but some provide additional health benefits, while others may actually do more harm than good.